Brandon Lay, who is making his way up the country charts with “Yada Yada Yada,” will make his Grand Ole Opry debut on September 29th! Kip Moore, Darius Rucker and Jewel have been added to the list of performers at the Nashville Songwriters Association International (NSAI) annual Nashville Songwriter Awards. The event, which will also feature previously announced performers Brothers Osborne, Thomas Rhett, Old Dominion, Brantley Gilbert, Blake Shelton, Scott McCreery and others, will take place September 19th at the Ryman Auditorium. Luke Bryan appeared on ABC’s Good Morning America for the second time this week. On Tuesday, he helped announce the CMA nominees from his bar, Luke’s 32 Bridge Food + Drink, along with Dan + Shay and Sugarland. On Wednesday (August 29th), he took GMA anchor Paula Faris for a tour around the bar, where they talked about his upbringing, peanuts, family and his multi-week No. 1 smash “Most People Are Good.” Check out the interview here. For many decades, Labor Day was seen as a day for workers to voice their complaints and discuss better working conditions and pay. U.S. Congress declared Labor Day a national holiday in 1894, and on Monday, September 3rd, we will once again celebrate the people in every occupation whose work and dedication make this nation great. Labor Day in the United States is a holiday celebrated on the first Monday in September. It is a celebration of the American labor movement and is dedicated to the social and economic achievements of workers. Labor Day weekend also signals the unofficial end to summer, and many of the hottest country stars are taking a look back at some of the toughest jobs they had prior to making their mark in music or talking about their dream job now. For Labor Day Liners, click here. Audio / Alan Jackson says that working man values have always been a part of his music. Audio / Billy Currington recalls some of the jobs he had before landing his record deal in 2003. Audio / Brandon Lay says he’s always enjoyed the Labor Day Weekend. Audio / Carrie Underwood talks about the jobs she had growing up and her best job -- performing for her fans. Audio / Clare Dunn gets emotional when talking about driving a silage truck in Texas to make enough money to move to Tennessee to follow her dream. Audio / Darius Rucker recalls one of his worst jobs before turning to music. Audio / Dierks Bentley makes a living performing for his fans, and he can’t say enough about them. Audio / Eric Church talks about one of his worst job. Audio / Jon Pardi talks about his worst job, which was at a grocery store. Audio / Jordan Davis, whose debut single is making its way up the country charts, talks about his worst job. 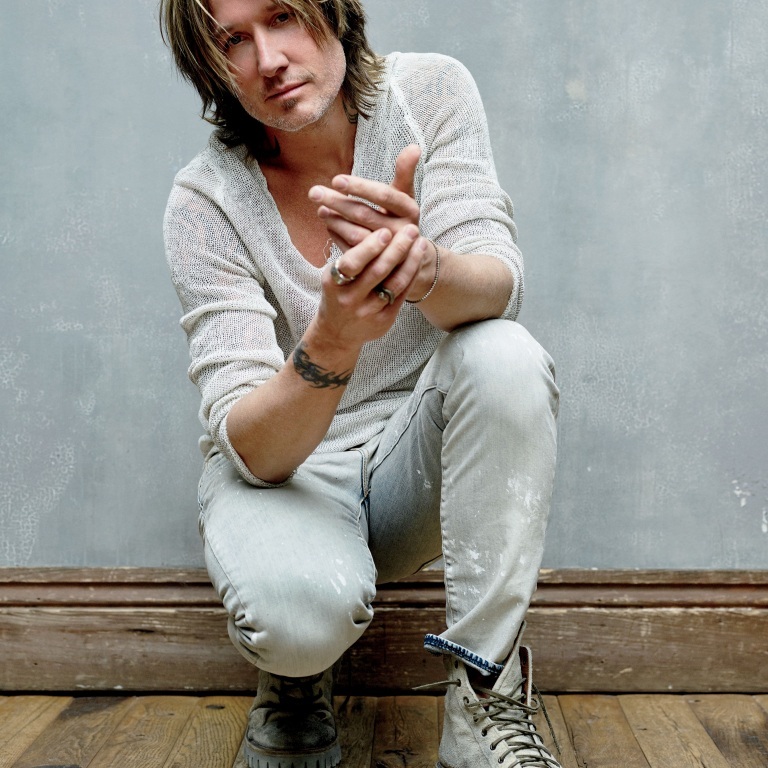 Audio / Keith Urban talks about performing for fans. Audio / Kip Moore recalls his worst job...ever. Audio / Charles Kelley of Lady Antebellum tells us what he used to do to make a buck before finding success as a musician. Audio / Luke Bryan talks about the different jobs he worked in and around Leesburg, Georgia, before heading to Nashville to pursue a career in music. 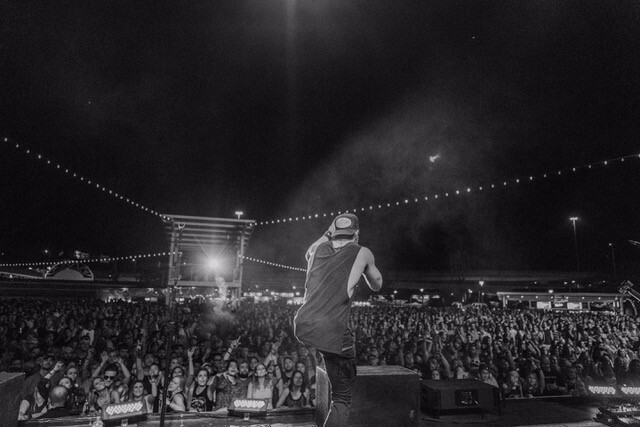 Audio / Travis Denning has never had another job other than playing music. Hey y’all! It’s Billy Currington, wishing you a very happy Labor Day weekend. Hey y’all! This is Brandon Lay, wishing you a happy and work-free Labor Day weekend. This is TJ, and I’m John, and we are Brothers Osborne, wishing you a happy and work-free Labor Day weekend. Hey everyone! I’m Carrie Underwood, hoping you have a happy Labor Day weekend. Hey! What’s up? This is Clare Dunn, and I hope you have a Happy Labor Day weekend. Hey! It’s Darius Rucker, and I hope you have a have a happy work-free Labor Day weekend. Hey! It’s Eric Church, and I hope you have a have a happy Labor Day weekend. Hey! It’s Eric Paslay, and I hope you have a happy and work-free Labor Day weekend. Hey! It’s Jon Pardi, and I hope you have a happy and work-free Labor Day weekend. Hey! I’m Jordan Davis, wishing you a happy and work-free Labor Day weekend. Hey! It’s Kacey Musgraves, hoping you have a happy Labor Day weekend. Hi everybody! This is Keith Urban, wishing you a very happy Labor Day weekend. Hey—what’s happening guys? This is Kip Moore, wishing you a happy and work-free Labor Day Weekend. Hi! We’re Little Big Town, hoping you have a work-free Labor Day weekend. Hey! It’s Luke Bryan, and I hope you have a have a happy Labor Day weekend. Hey everybody! I’m Maddie, and I’m Tae, and we’re Maddie & Tae, hoping you have a happy and work-free Labor Day weekend. Hey everybody! I’m Sam Hunt. Have a great and work-free Labor Day weekend. Hey y’all. It’s Travis Denning, hoping you have a happy and work-free Labor Day weekend. 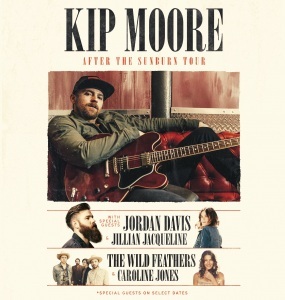 KIP MOORE ANNOUNCES NEW ‘AFTER THE SUNBURN TOUR’ WITH JORDAN DAVIS AND OTHERS. Kip Moore revealed he will hit the road this fall for a string of headlining dates across the country as part of his AFTER THE SUNBURN TOUR. 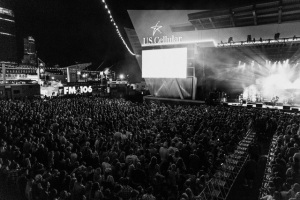 The impressive trek will kick off in Silver Springs, MD on 9/20 and will make stops in major cities including Los Angeles, Nashville, New York City and more, as Moore’s fervent live fanbase continues to grow as “its the way he expresses what’s on his mind that draws sold-out audiences around the world” (CMT.) 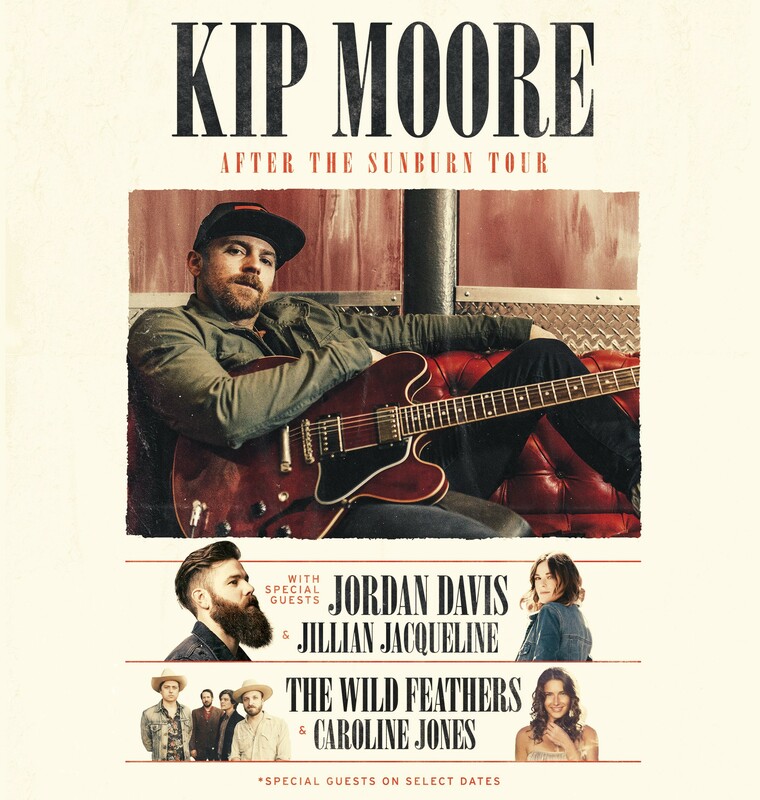 Moore has invited a combination of special guests including Jordan Davis, Jillian Jacqueline, The Wild Feathers and Caroline Jones to join him across the dates, assembling one of the most stacked lineups this fall. Live Nation is the official tour promoter of AFTER THE SUNBURN Tour. Tickets for the tour will go on sale beginning Friday July, 20 at kipmoore.net. CHRIS STAPLETON HAS BEEN ADDED TO THE LIST OF PERFORMERS, KIP MOORE A PRESENTER AT THIS YEAR’S ACM HONORS. 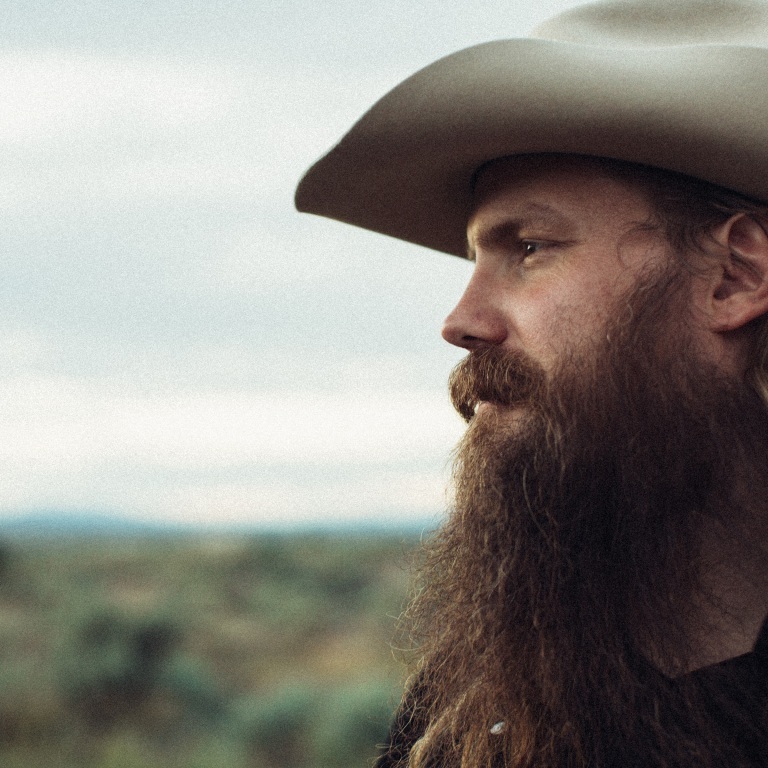 Chris Stapleton joins the lineup of performers for this year’s ACM Honors, hosted by Jon Pardi and Lauren Alaina, taking place at Nashville’s Ryman Auditorium August 22nd. Kip Moore has been added as a presenter, along with Ricky Skaggs and radio personality Bobby Bones. Chris joins previously announced performers including Lauren, Kassi Ashton, Cam, Deana Carter, Morgan Evans, Dustin Lynch, Ashley McBryde, Old Crow Medicine Show, Pardi and songwriters Dallas Davidson & Ben Hayslip. Jordan Davis, Lindsay Ell, Lori McKenna and Storme Warren are presenters. As previously announced, Special Award recipients to be celebrated at the 12th Annual ACM Honors include Dierks Bentley (ACM Merle Haggard Spirit Award), Matraca Berg (ACM Poet’s Award), Sam Hunt (ACM Gene Weed Milestone Award), Alan Jackson (ACM Cliffie Stone Icon Award), Darius Rucker (ACM Gary Haber Lifting Lives Award),Mickey & Chris Christensen and Eddie Miller (ACM Mae Boren Axton Service Award, all awarded posthumously), Rob Potts (ACM Jim Reeves International Award, awarded posthumously), and Norro Wilson (ACM Poet’s Award, awarded posthumously). The evening will also honor winners of the Industry and Studio Recording Awards, along with Songwriter of the Year Award winner, Rhett Akins. KIP MOORE INCURS FINE TO PLAY PAST STAGE CURFEW FOR UNRELENTING FANS. 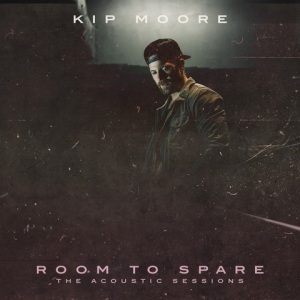 Kip Moore’s current “smoldering” (Rolling Stone) single “Last Shot” is the second taken from his revered third studio album SLOWHEART and follows his fourth No. One hit “More Girls Like You.” “SLOWHEART,” is continuing to garner praise by critics across the country as Moore’s “most complete, cohesive declaration of his artistic sensibilities yet” (NPR,) as well as wrapping 2017 on multiple “Best Of” lists including Entertainment Weekly, Rolling Stone, UpRoxx, Bobby Bones Show, Taste Of Country, Sounds Like Nashville, The Boot, PopMatters and Whiskey Riff. SLOWHEART follows the acclaim that surrounded Moore’s sophomore album WILD ONES heralded as “an impressively singular release from Music Row” by The Guardian and his PLATINUM debut album UP ALL NIGHT that spawned three No. One hit singles. 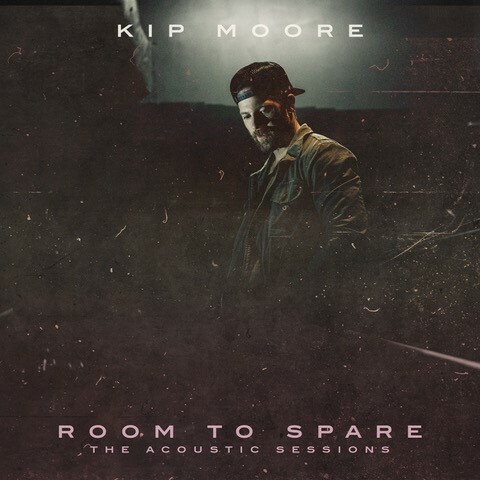 For more information, visit kipmoore.net. ARTISTS BAND TOGETHER IN FIGHT AGAINST IMPOSTERS ON SOCIAL MEDIA. There’s a big issue with fake accounts on social media asking fans for money and personal information. Artists like Keith Urban, Kip Moore, Jon Pardi, Travis Denning, Blake Shelton, Kelly Clarkson, Jake Own, Cole Swindell, Maren Morris and many more talk about how to know if an account is real or not. To learn more about fake accounts and how to report them, head to Socialmediasafetynashville.com. Alan Jackson tweeted against the predators, as well. 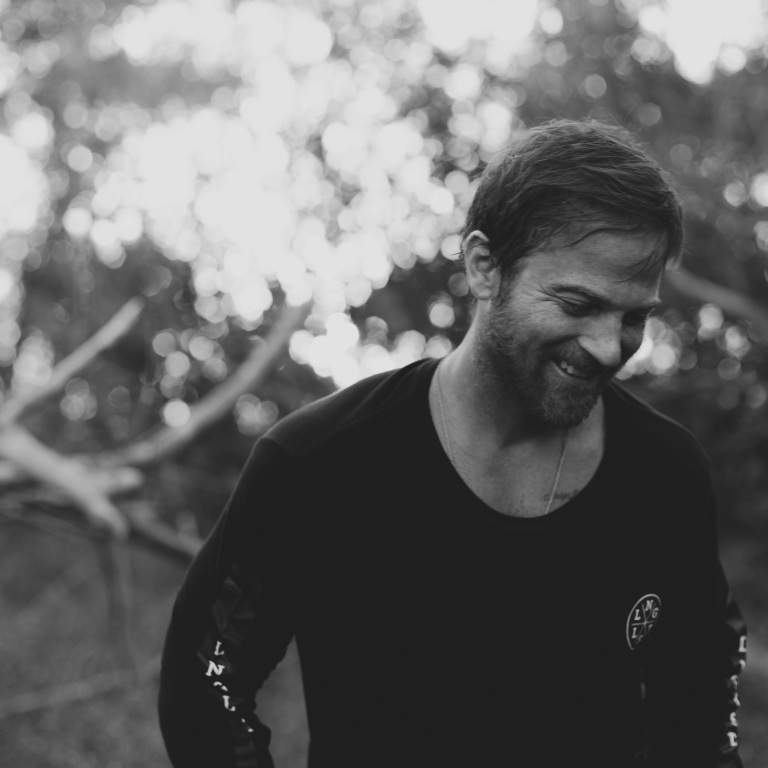 KIP MOORE FELT PEACE WHEN MAKING HIS RECENT ALBUM, SLOWHEART. 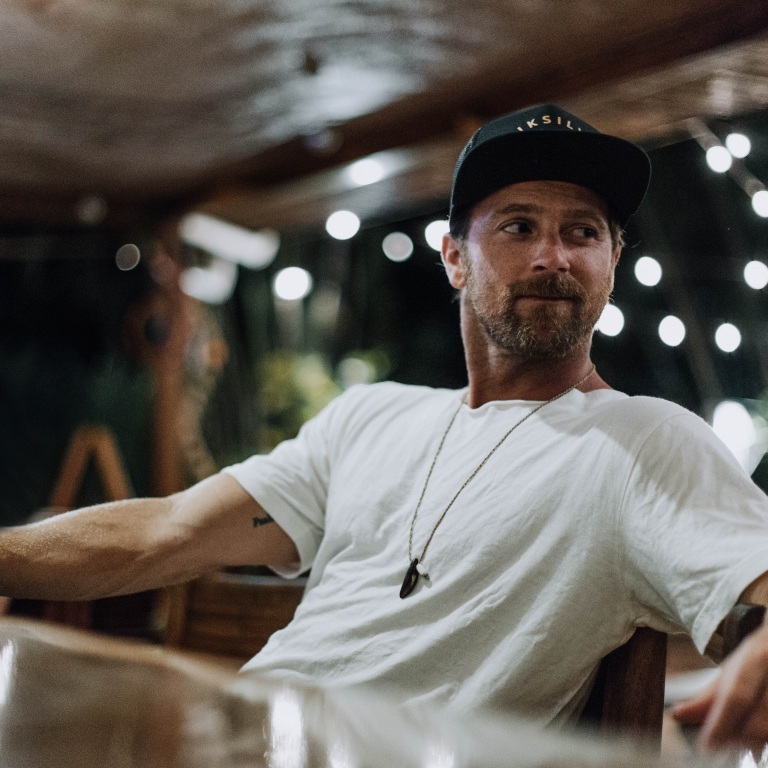 When Kip Moore was making his album Slowheart last year, he felt more peace with himself and with his music than he had ever felt before and he said it’s all due to his fans. 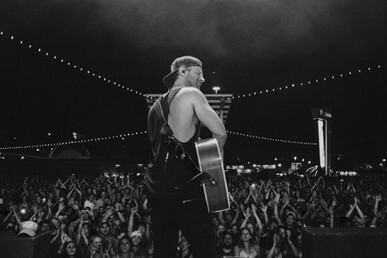 For more information and tour dates, go to kipmoore.net.